The time when the slot machine sound was the only music to entertain the player is now a history. Nowadays music is the way to make games memorable, interesting and successful. Striving to beat the rivals, modern slot providers create numerous music trends, so let’s talk about 5 most popular ones. The pace of the modern technology development is truly flash-like so the first themed music slots like “70’s Disco Greatest Hits”, “Rock’n’Roll” or “Heavy Metal” look like adorable retro as compared to the modern branded soft. The first music slots were usually based on the music genres and the atmosphere was created by the suitable game symbols and a cute soundtrack created by the no-name composer. Nowadays providers fight for the right to sign a contract with the stars to use both their photos and music legally. 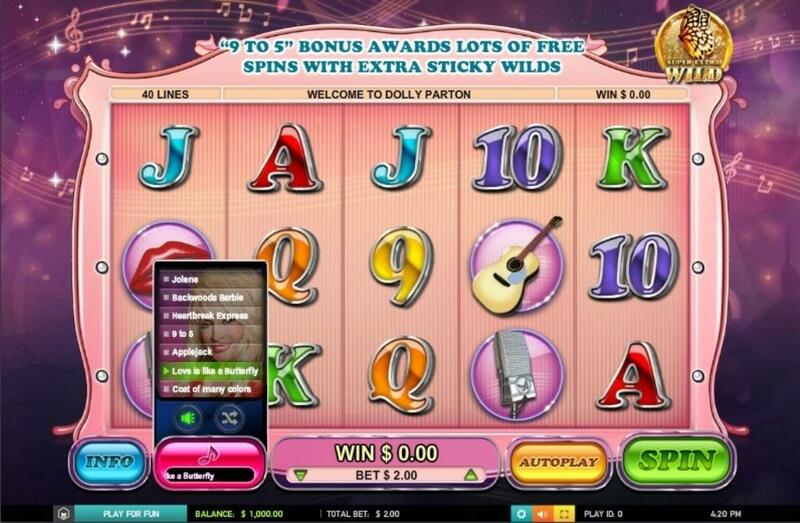 Almost every modern gambling soft provider has its own music “star slot”. NetEnt has Guns N’ Roses, Jimi Hendrix, and Motörhead), Leander has Dolly Parton, Alice Cooper, and Megadeth, WMS has Kiss and Elvis: The King Lives etc. No wonder gamblers are excited to give it a shot while listening to the favorite music and casino providers do their best to update their portfolios with the newest music slots to increase the traffic. When the music slots development became super popular among the providers the new trend occurred — playlists were added. Most of the early music slots (even the branded ones) had the “auto audio feature” all the tracks were played automatically and couldn’t be changed by the gambler. But the newer ones have playlists so the tracks can be chosen, changed or looped when needed. A real catch for the fans! The trendy music slot isn’t just only a memorable track played on the back of the band’s or musician’s photo, it’s also lots of engaging video pieces. Providers create various intro and promo clips, use concert tapes and official music videos to indicate the winning combinations. The mixture of the engaging visuals and sound creates the participation effect, like you’re on your favorite band’s concert. Plus it increases the overall engagement level (as a pleasant bonus for the operators). At the same time video and audio effects are so colorful and powerful that some providers add a warning as several games may even cause a seizure if the gambler suffers from photosensitive epilepsy. Not only gambling soft providers do their best to sign the contract with the most popular music stars (to create a new branded slot). The owners of the major land-based casinos are also desperate to get the fat contract as well because it’s a perfect opportunity for the cross-branding. Such a cooperation is super profitable for both sides. The casino owners can brand not only slots but also tables, chips, and all the interior items. Plus the owner has an opportunity to add a contract clause committing the musician to creating any kind of unique content (music, videos, shows or ads). The star in return gets heavy money. A win-win situation. Speaking of the gambling music trends we can’t but mention the soundtracks. 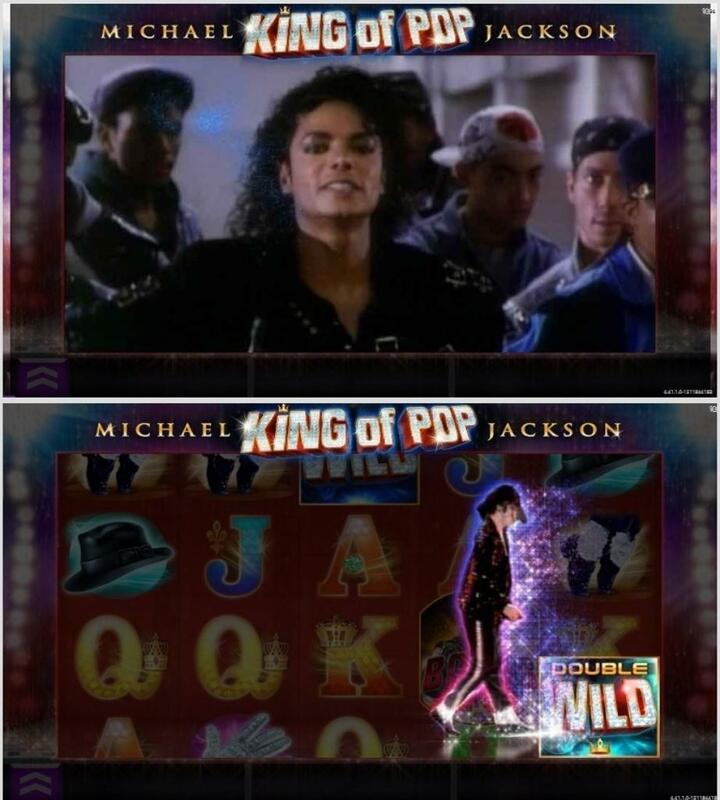 Major providers create as many movie-themed slots as the music-inspired slots (and maybe even more). And many of those movie slots win over the audience due to the famous soundtracks. Microgaming’s “Terminator-2” and “Game of Thrones”, Playtech’s “The Flintstones” and “Superman-2”, NetEnt’s “Planet of the Apes” and “Creature from the Black Lagoon”, Nextgen’s “Judge Dredd” and “Psycho” and many more. The widest breadth both for the operators and gamblers. However, even the trendy music slots have one disadvantage. The operator has to spend some time to find a perfect match that will please the audience. But don’t worry! Softgamings is there to lend a helping hand, save your time and money. The new “Slots Bundle” service gives the operator an opportunity to get the best slots developed by more than 20 top gambling soft providers (Microgaming, NetEnt, Betsoft, Amatic, Endorfina, GameArt etc.). You just need to sign one contract. Everything else is taken care of by Softgamins team. Are music slots for you? Slot selection is obviously an operator’s prerogative. If you know for sure that your audience isn’t interested in music you probably shouldn’t add themed music slots to your portfolio. But if you’re trying to please as many gamblers as possible or get the new wave of traffic to your casino, trendy music slots can really help you with that. Rock, pop, disco, jazz, electronic music…. Create your own collection and let each gambler enjoy the favorite beats.